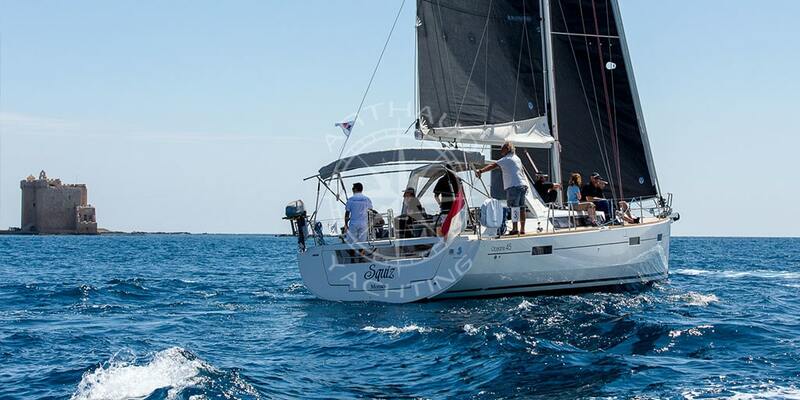 Discover the coastline of the Mediterranean Sea on-board a sailboat from Cannes. 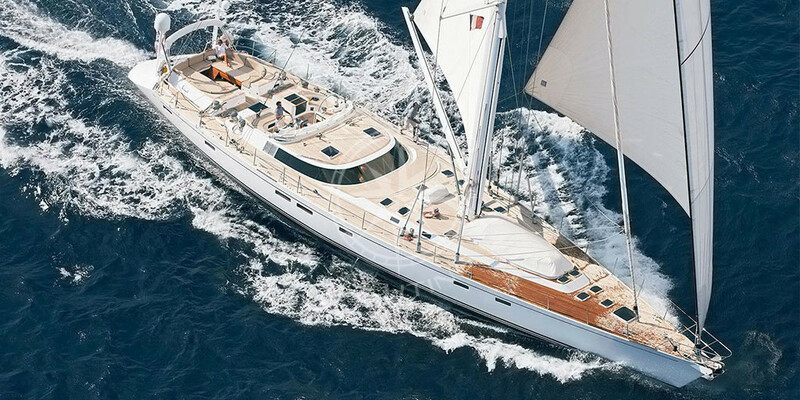 Your sailing yacht charter in Cannes? 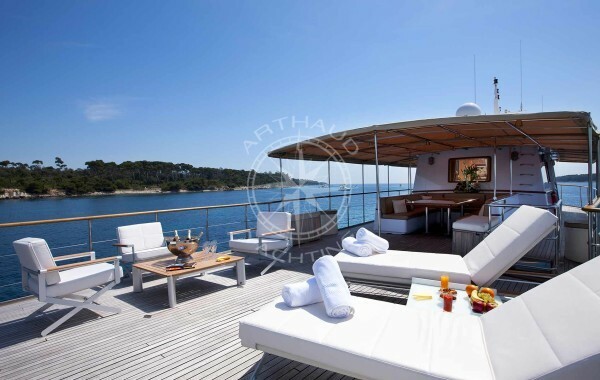 Easy with Arthaud Yachting! 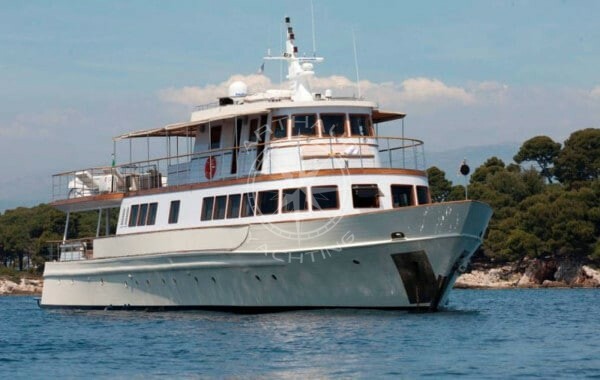 Cannes is one of the major nautical destinations of the French Riviera. 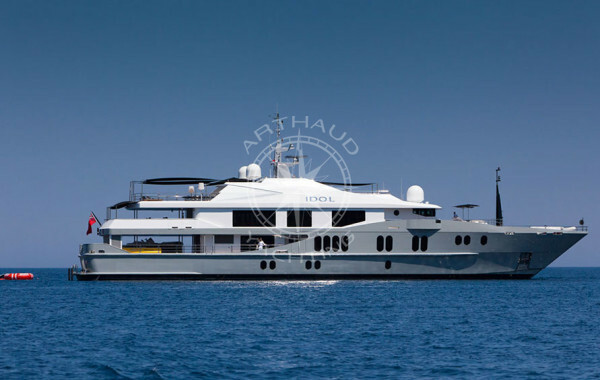 Geographically speaking, Cannes is the only city of the French Riviera which benefits of two islands open to public. Currently in the process of making a name as part of the UNESCO World Heritage, the Lerins Islands in Cannes are a protected nature reserve area with plenty to discover. Only accessible by sea, the Sainte Marguerite Island and Saint Honorat Island are must-sees of the region, a breath-taking destination during your sailing yacht charter in Cannes. A destination with a history, the Saint Honorat Island is exclusively inhabited by monks who commercialise the wine they produce in the cultivated vineyards of the island. 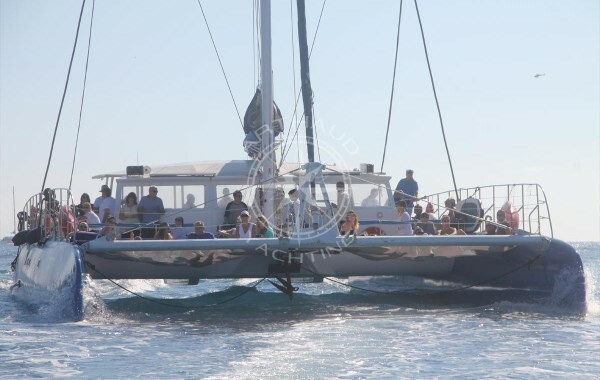 Nicknamed the lagoon, the turquoise waters between the two islands will offer you a pleasant moment and stunning change of scenery aboard your sailing yacht charter in Cannes. 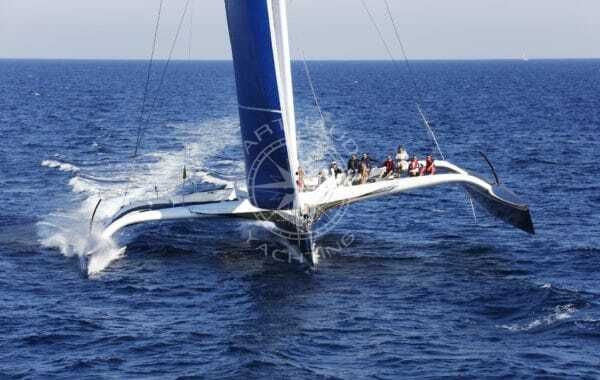 Qualified crew at your service during your sailing regatta in Cannes. 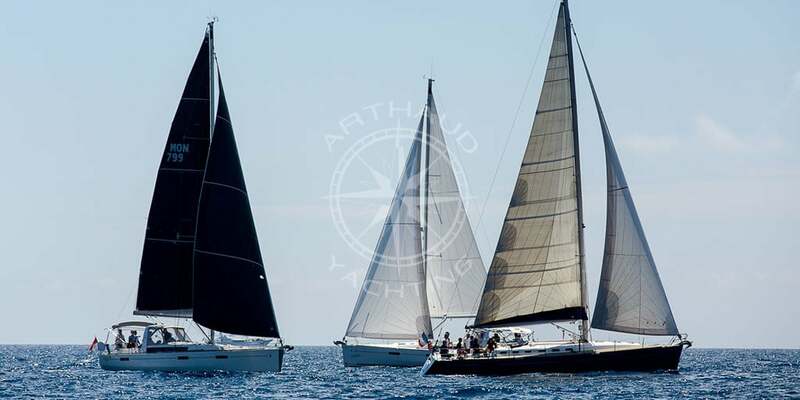 A wide choice of sailing yachts for rent in Cannes. To the East? 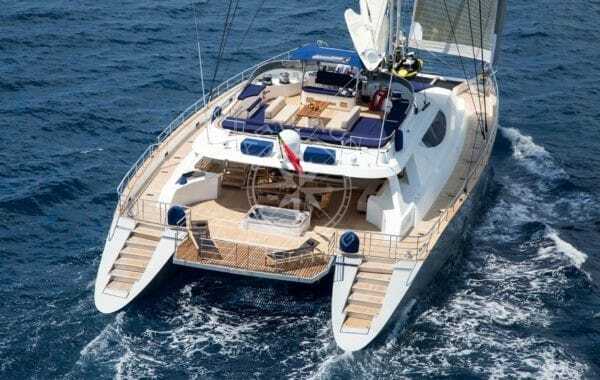 Cruise aboard your crewed sailing yacht charter towards the Cap d’Antibes, Nice, Villefranche sur Mer, Saint Jean Cap Ferrat or Monaco and discover the seaside cities of the Mediterranean coast. To the West? 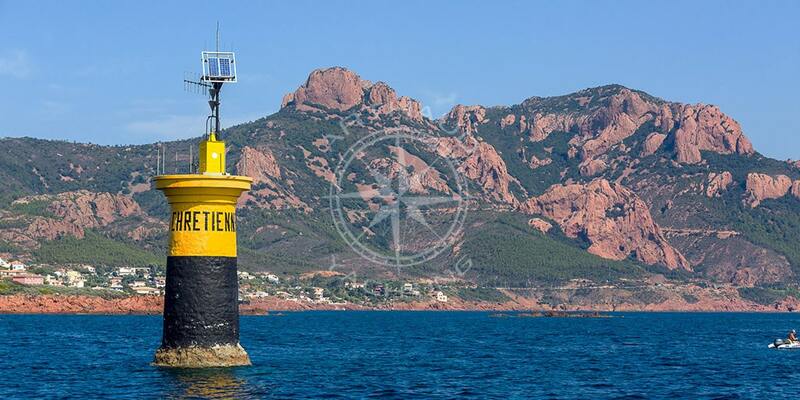 Hoist your sails towards Saint Tropez via the magnificent Corniche d’Or and the nature reserve of the Massif de l’Esterel, an astonishing blend of greenery, flamboyant red rocks and crystal-clear turquoise waters is before your eyes leaving you speechless. Rediscover Cannes, the Lerins Islands or Saint Tropez and Monaco from the sea on-board your sailing yacht charter in Cannes. 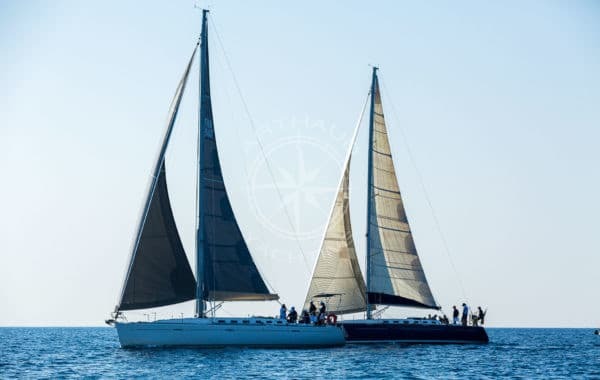 As a protected cruising area, thanks to the Lerins Islands and the Cap d’Antibes, the bay of Cannes becomes your very own playfield throughout the year for all your sailing yacht charters with family and friends, or for your incentive cruises and even team-building regattas. Known worldwide for its annual Film Festival, Cannes has a lot more up its sleeve! 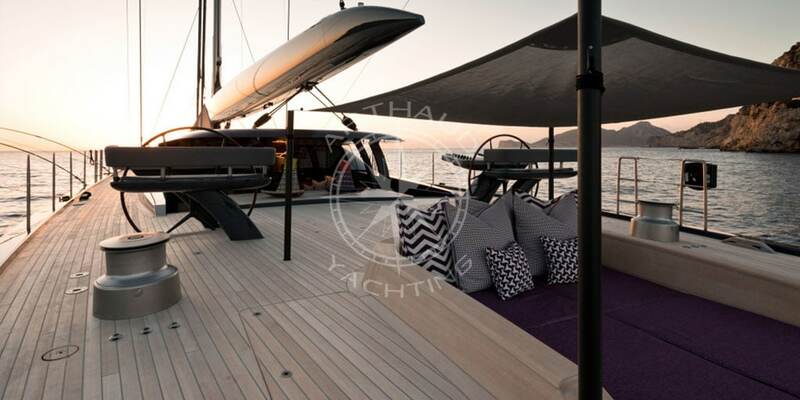 As a city that was once chosen by the kings of Europe who came to face each other aboard their very own sailing yachts, Cannes has been a nautical destination from the very begging. 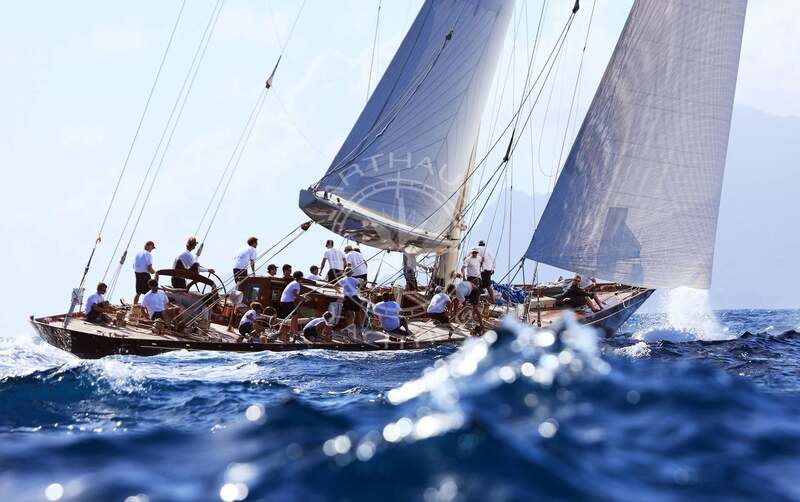 Since known as the Royal Regattas of Cannes, this annual meeting for the world’s most impressive classic yachts is a magical show to watch from the Croisette, which will become mind-blowing if you sail along with them aboard your sailing yacht charter in Cannes. 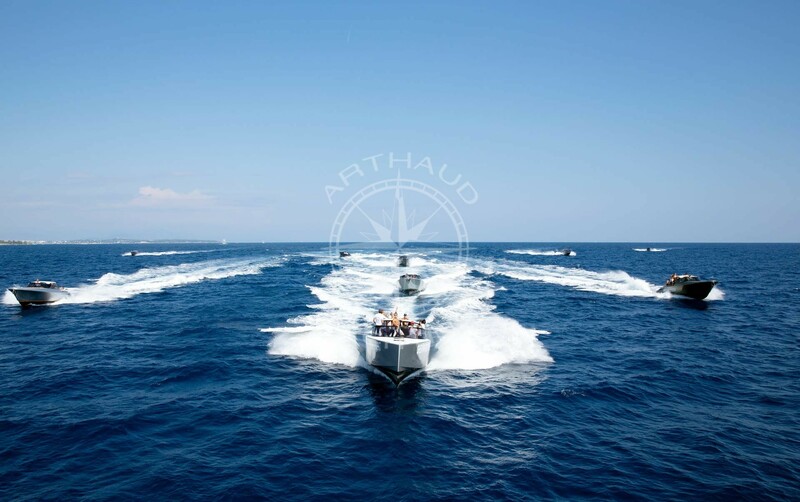 Imagine yourself on-board your comfortable sailing yacht charter in Cannes with Arthaud Yachting just metres away of the classic yachts, sometimes a century old, and with vessels that can reach up to 70 meters long for 300 tons and 1 750m² of sails. Embark with Arthaud Yachting on-board our sailing yachts for a day charter experience worthy of any Hollywood romance movies! 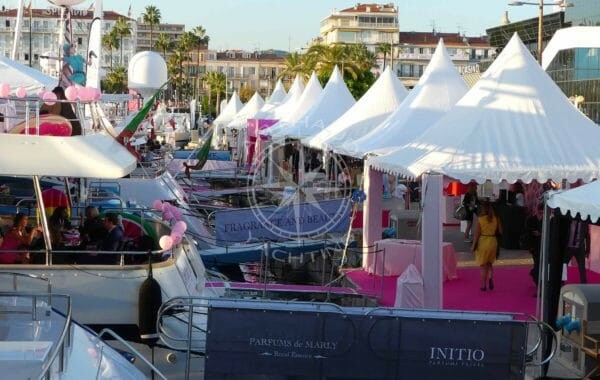 Whilst the bay of Cannes welcomes hundreds of yachts throughout the year for the annual events such as the MIPIM, MIPCOM, Cannes LIONS, TFWA, the City of Cannes also welcomes big international sailing competitions during the year which furthermore enhances the long list of arguments in favour of choosing Cannes as your next destination for your sailing yacht charter. 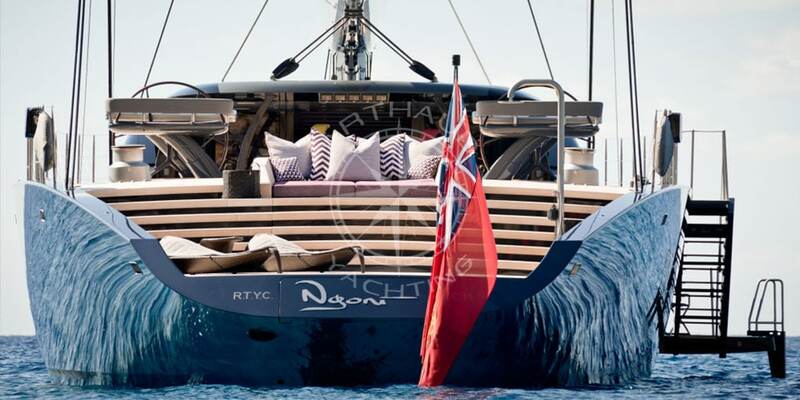 Your tailor-made sailing yacht charter in Cannes with Arthaud Yachting! 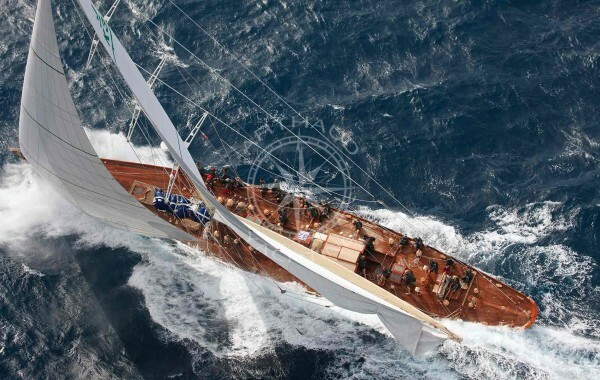 From the 40 feet sailing yachts ideal for your family outings to the latest ultra-modern sailing yachts, our specialised advisors remain at your complete disposal to propose to you a selection of sailing yachts in Cannes, to find you the rare gem, and organise your vacation onboard your private sailing yacht charter in Cannes so that all you need to worry about is choosing in which direction to set sail.